How do I choose a career? How do I search for a job? How do I get hired? Can I recycle this thing? Ask the Recycle Genie! 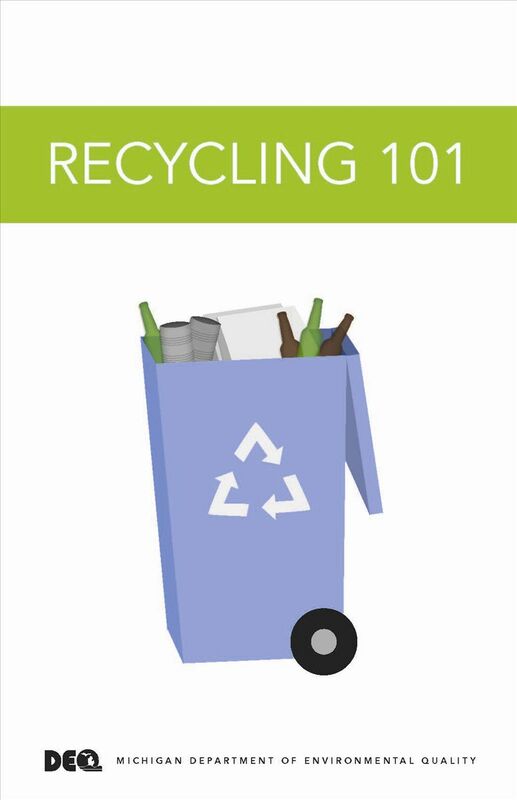 Download a summary of positive outcomes of recycling in Alpena County since 2011! Alpena County-Wide Clean Up Day is May 4! 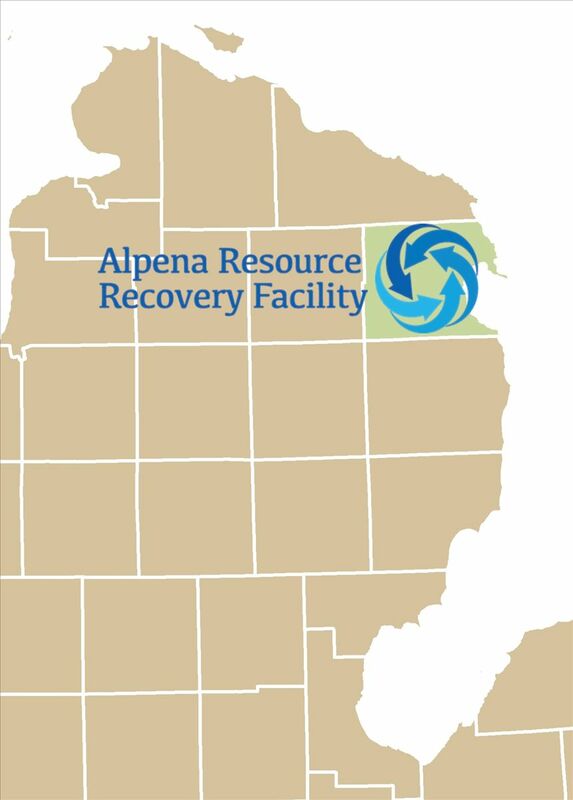 The Alpena Resource Recovery Facility will be accepting car and truck tires, refrigerators, appliances, water heaters, furniture, mattresses and boxsprings. Download flyer for full details. Alpena Electronics Recycling Day is April 27!